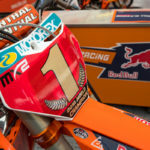 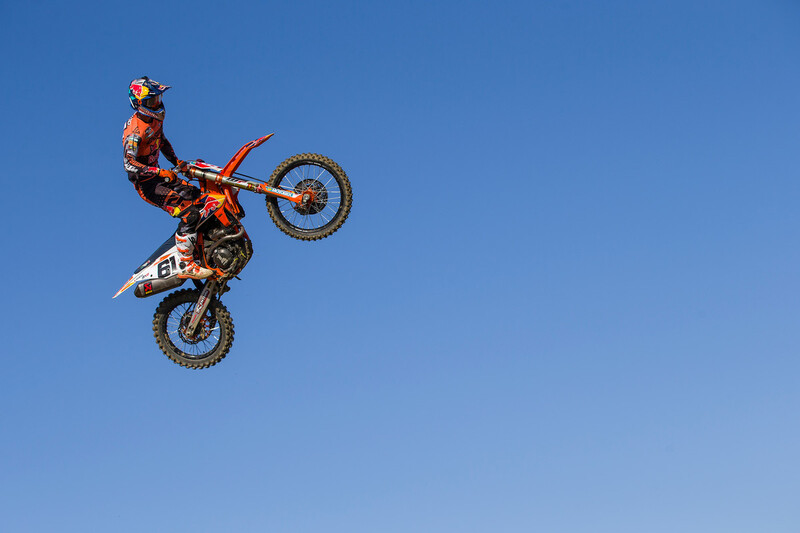 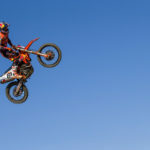 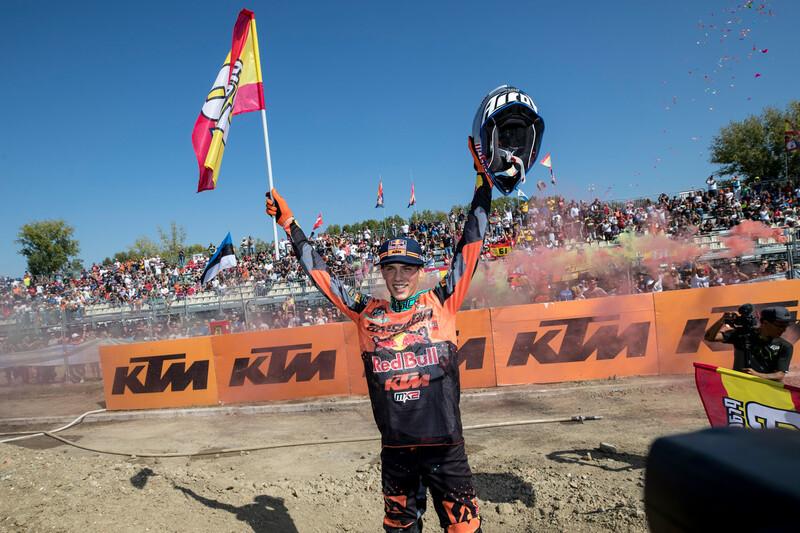 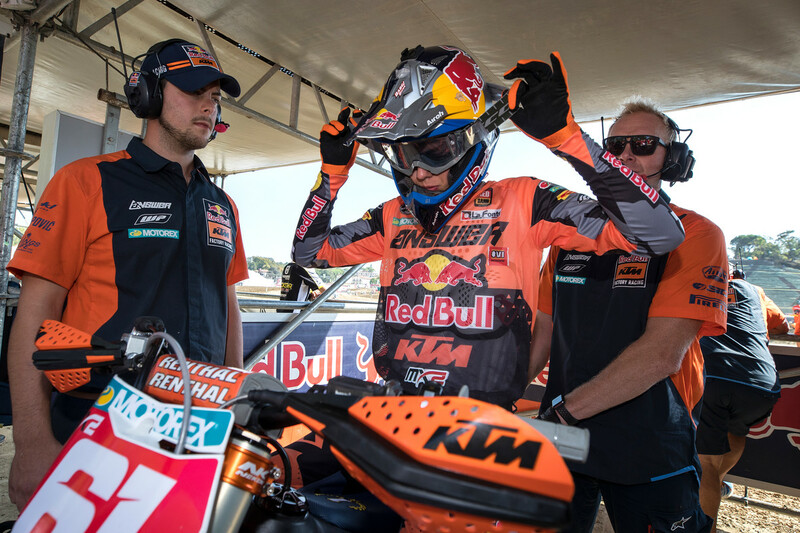 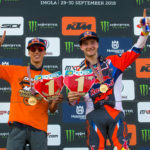 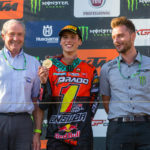 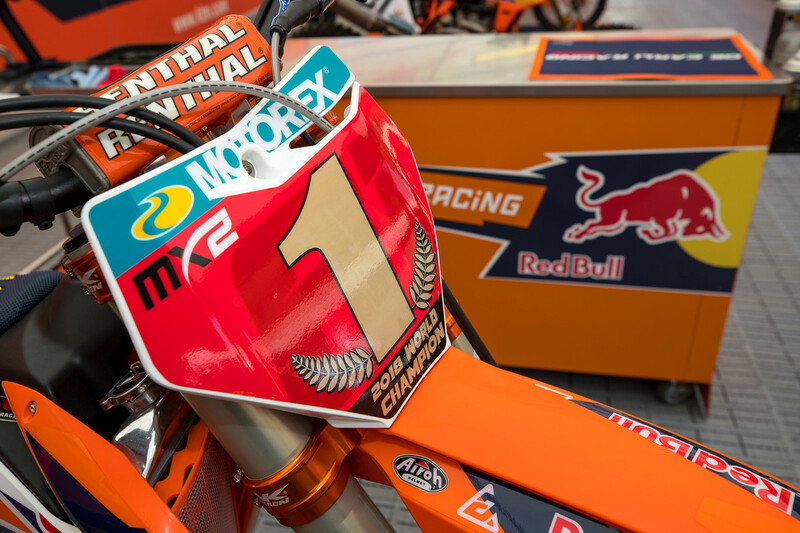 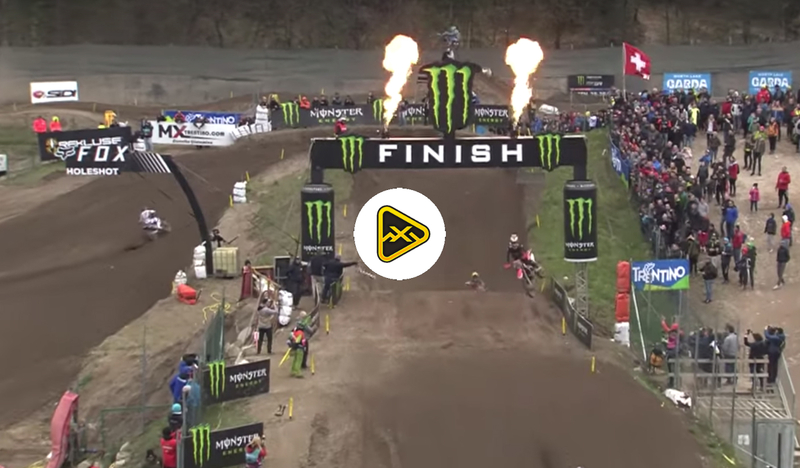 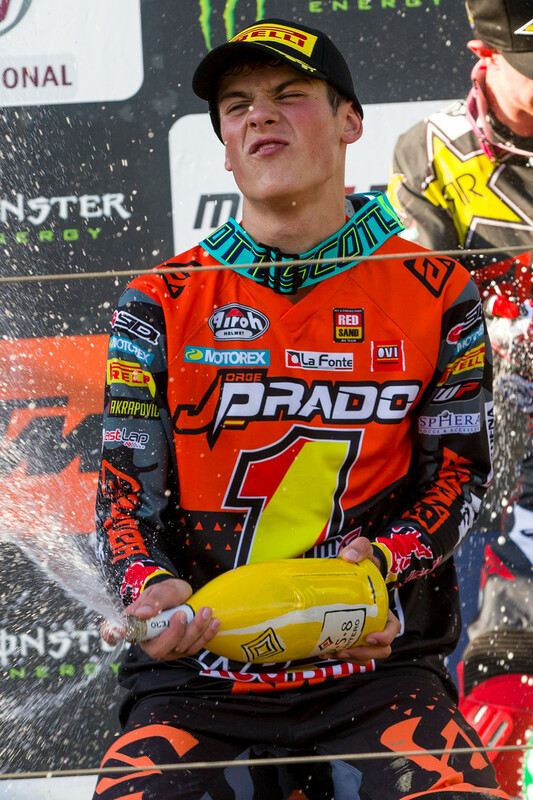 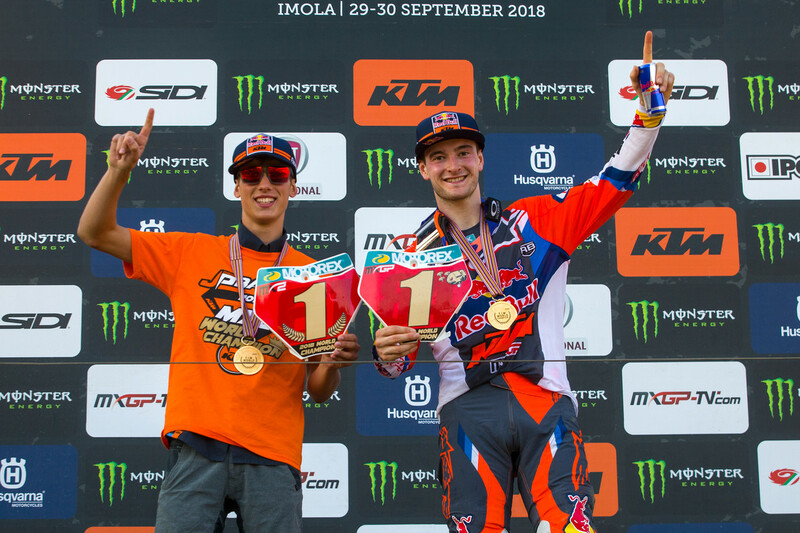 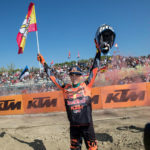 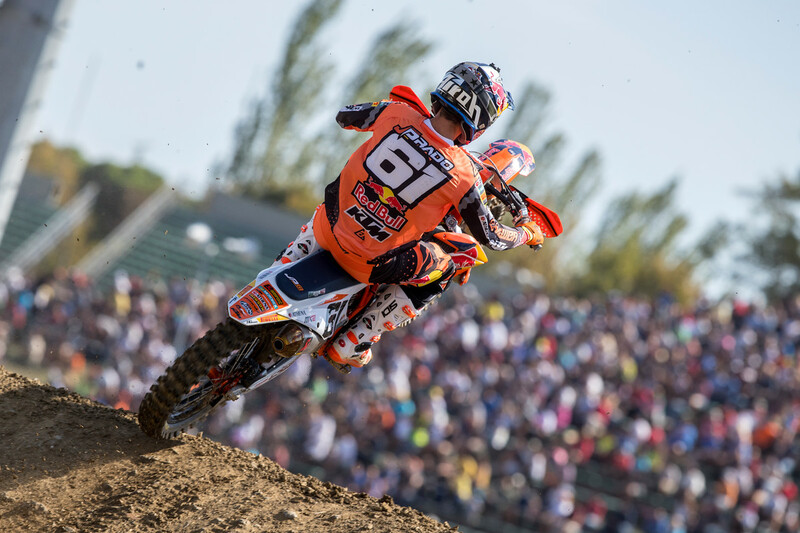 While the Spanish teenager’s talent and potential was evident from the beginning, I don’t think many people picked Red Bull / KTM’s Jorge Prado to dethrone the defending MX2 Champion, Pauls Jonass, in 2019. 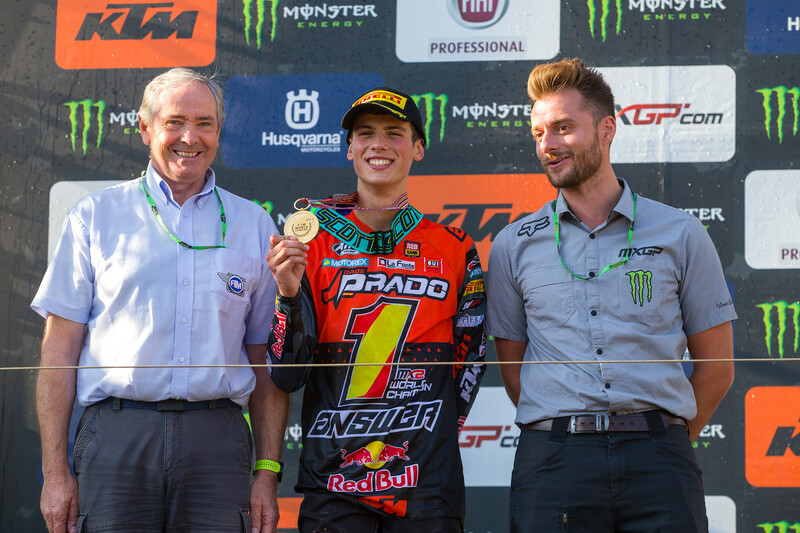 The 17 year-old Prado started the season slow, but after winning round four in Italy he went on a run that Jonass could not find an answer to. 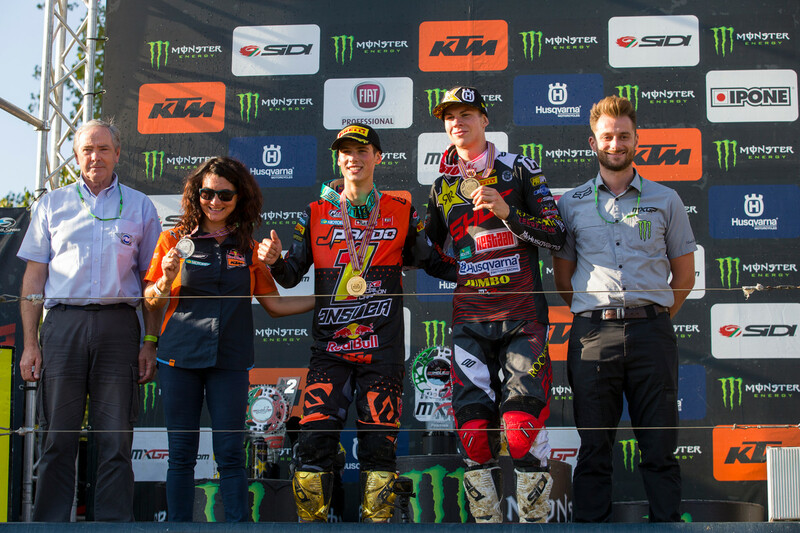 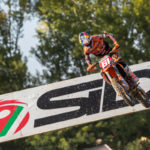 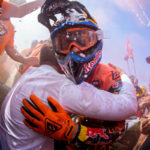 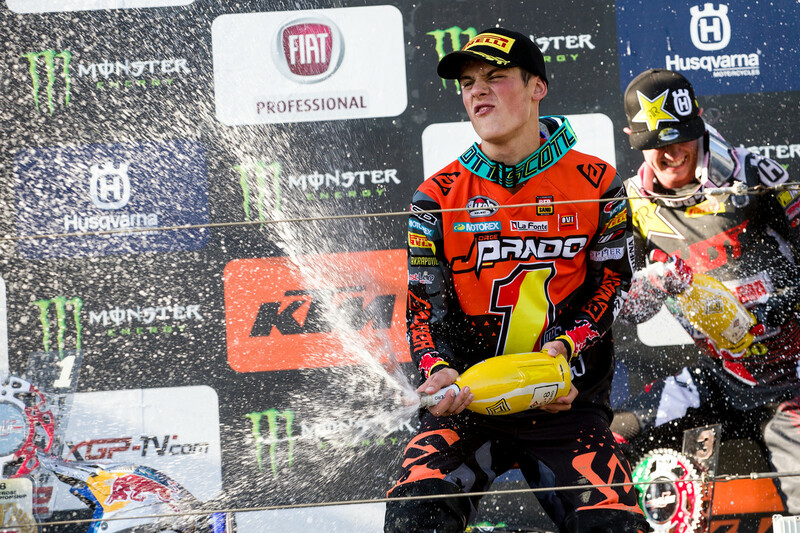 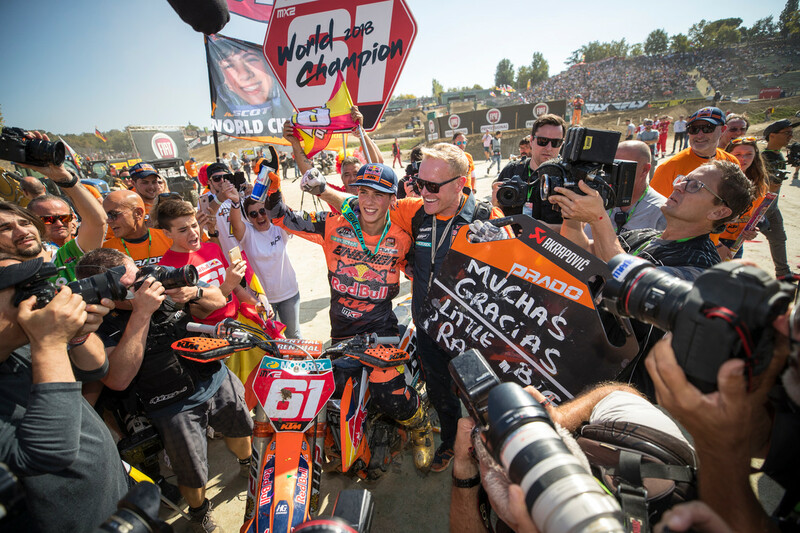 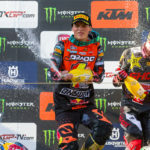 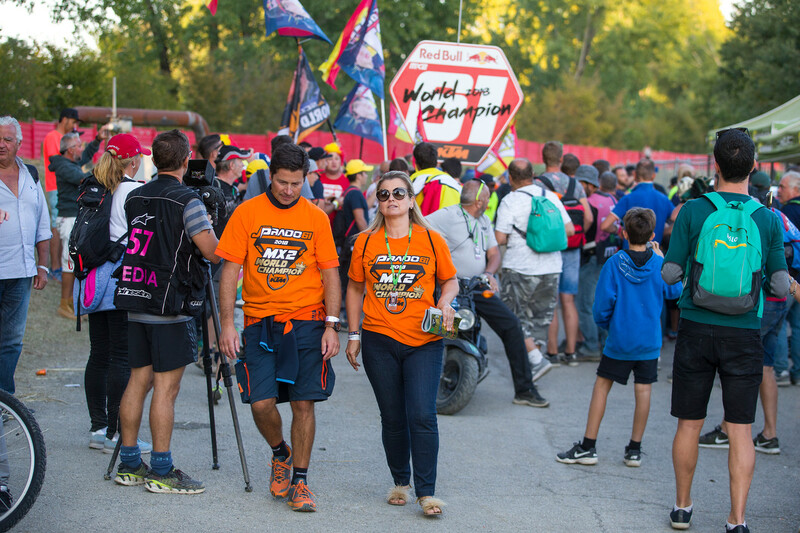 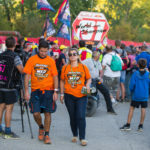 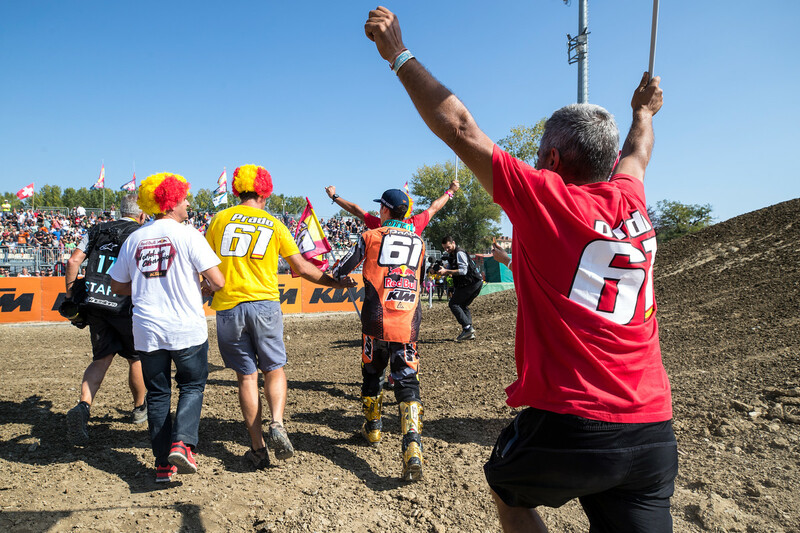 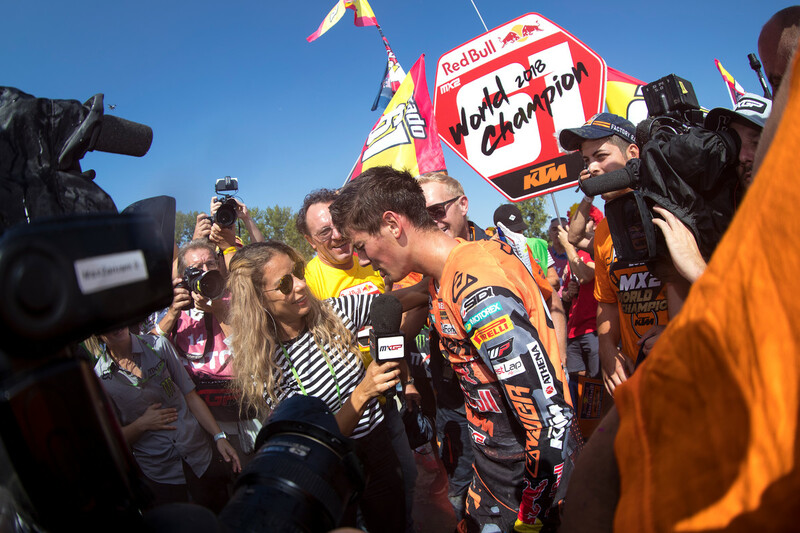 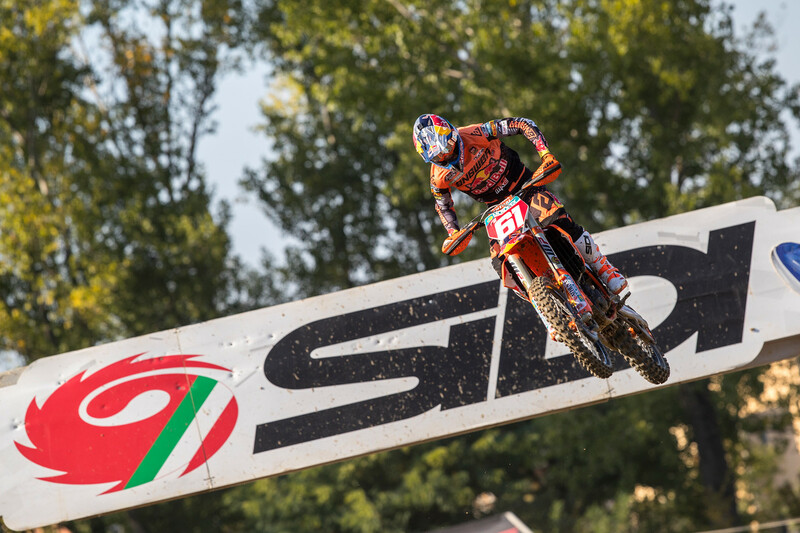 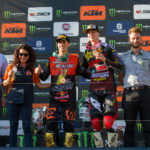 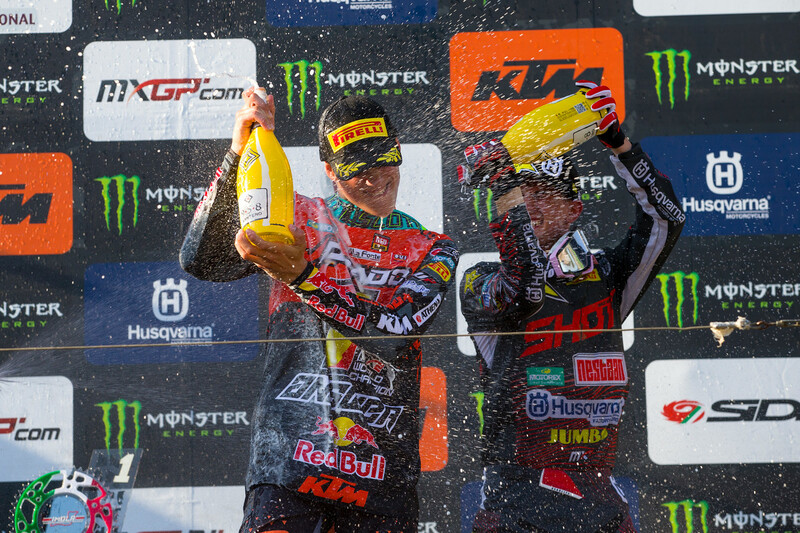 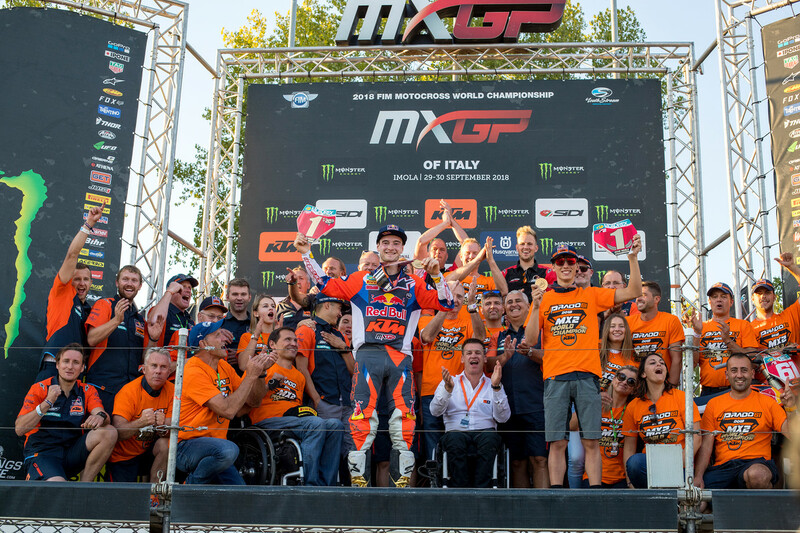 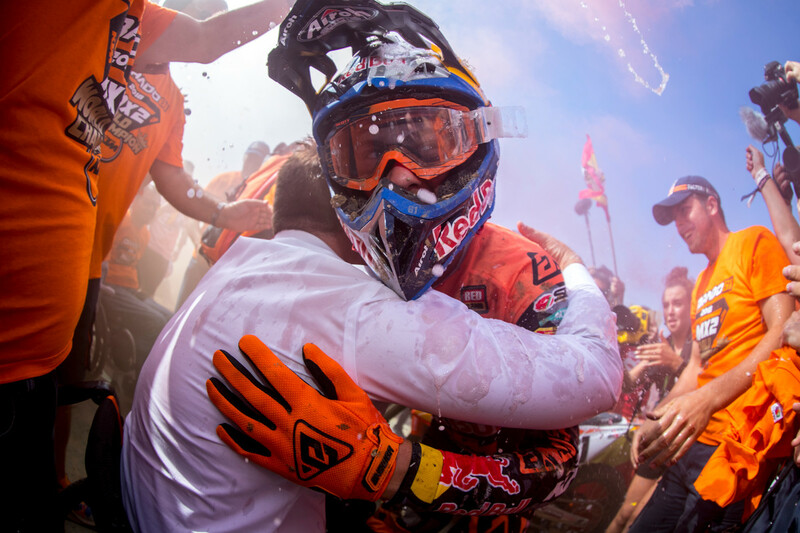 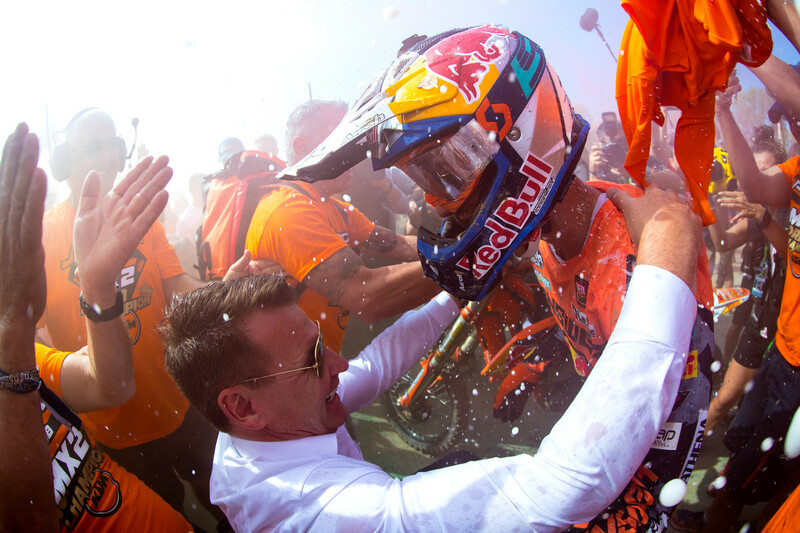 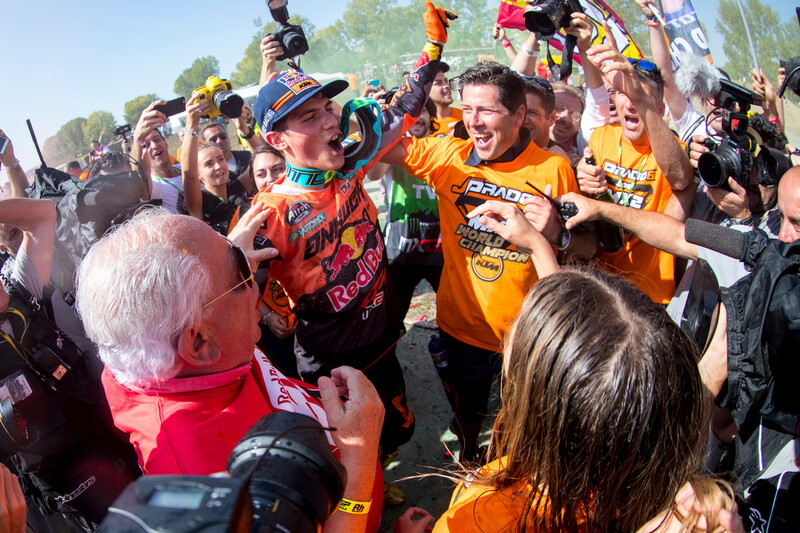 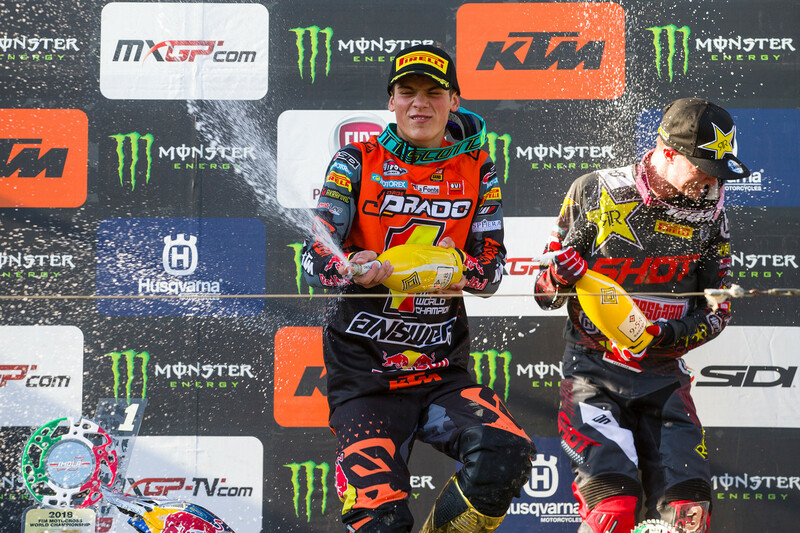 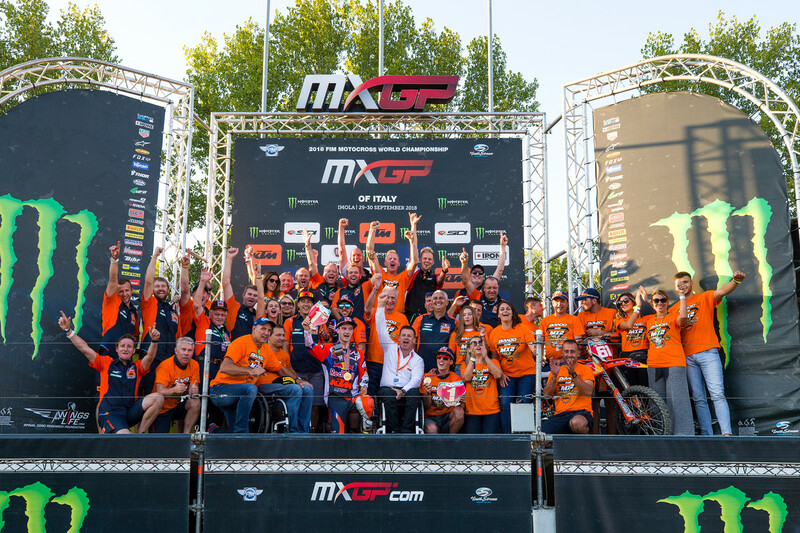 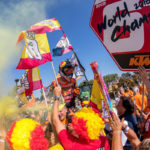 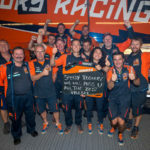 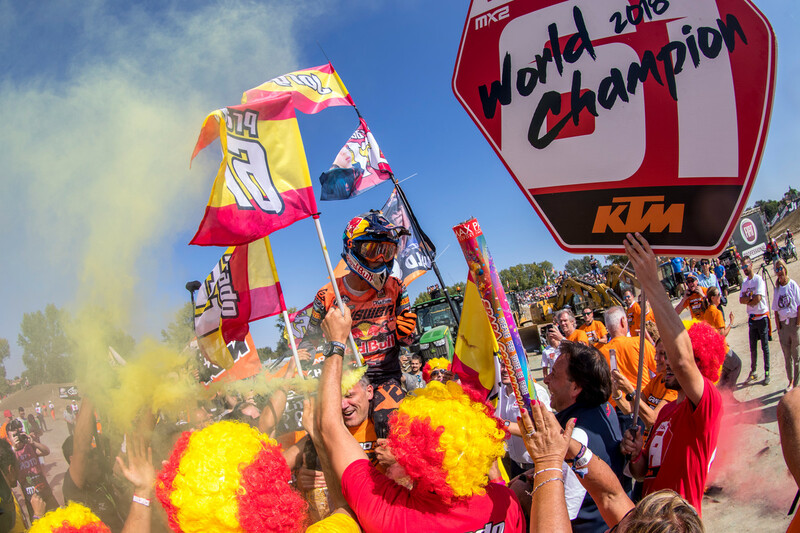 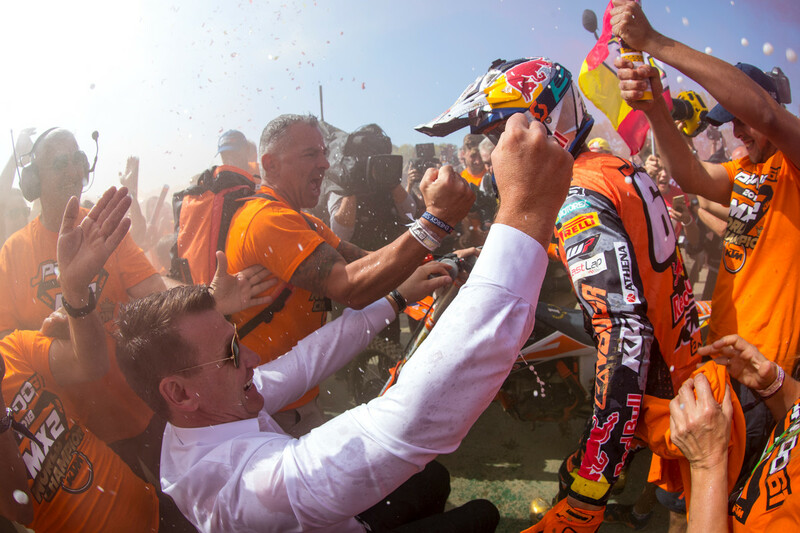 You can relive Jorge Prado’s Championship celebration through Ray Archer’s photos from Sunday in Imola.